I arrived in Dubai in UAE. This country is the 20th country in this journey and the 78th county in my life. I used Oman air to come here. In recent 15 years,the traffic of people has become easier as compared with before. I will also go to North Cyprus at this time. 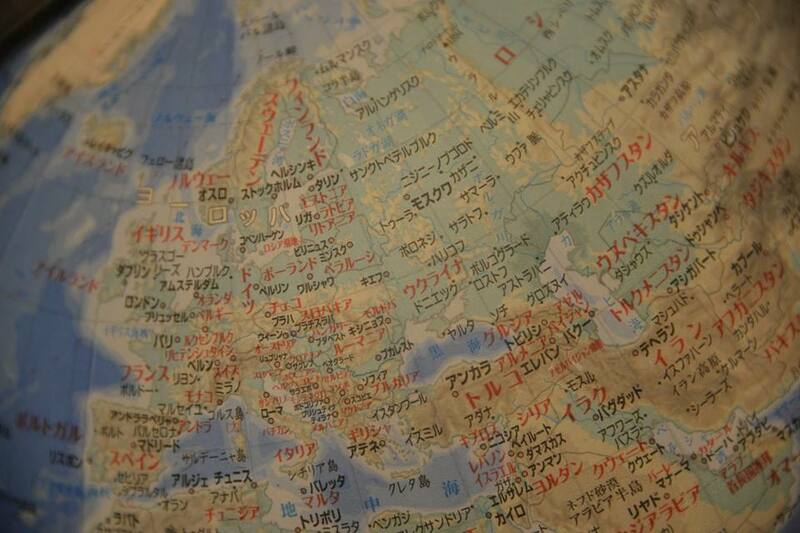 I`m leaving for overseas from Japan next month and planning the route from West Europe to middle east. I`m thinking to go to Europe(West and East) and middle east,Central Asia.